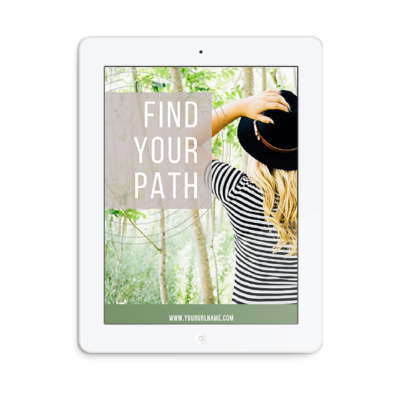 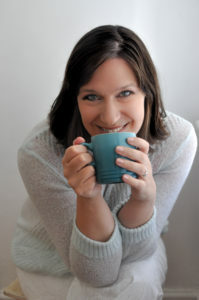 Now that you have your brand in place, you will want to showcase your new elements. 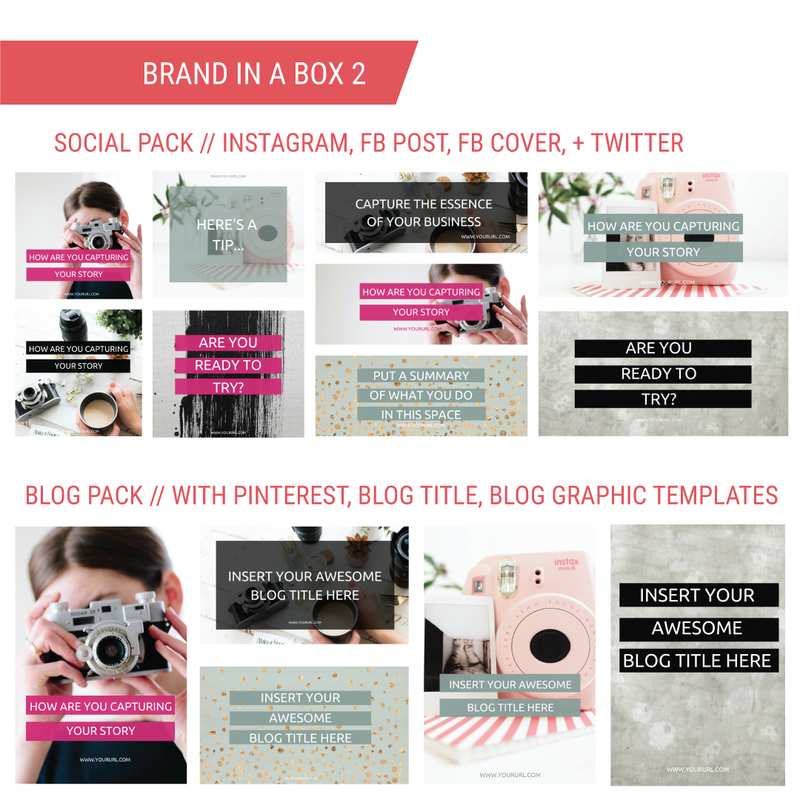 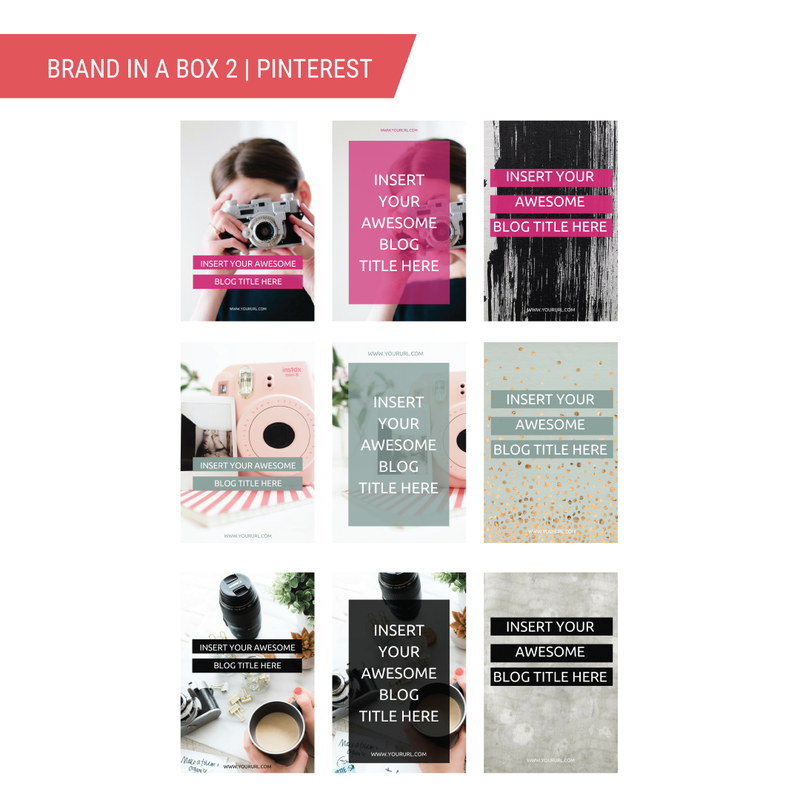 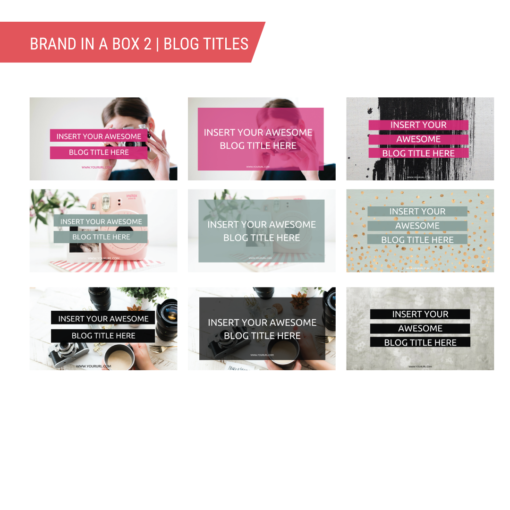 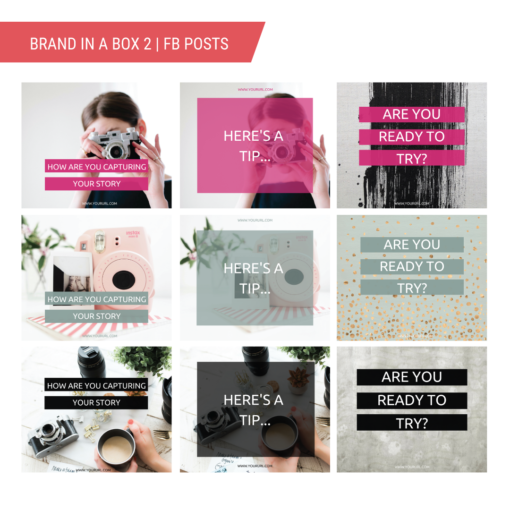 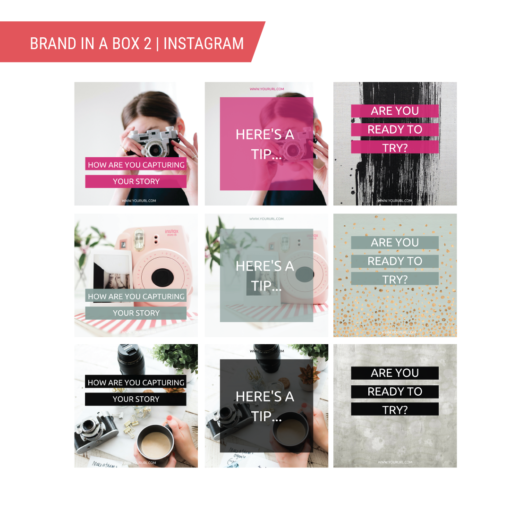 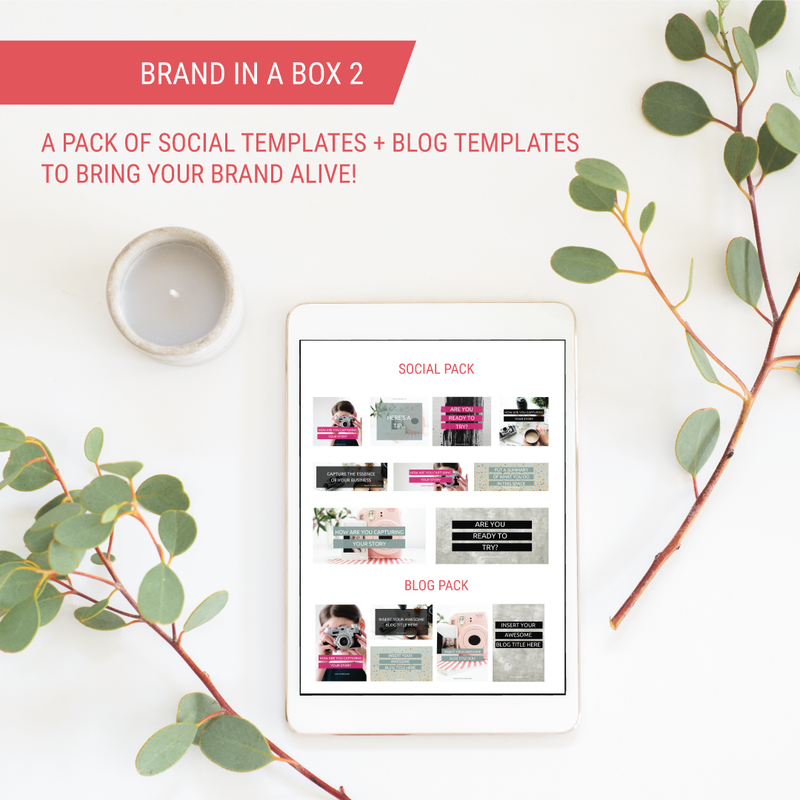 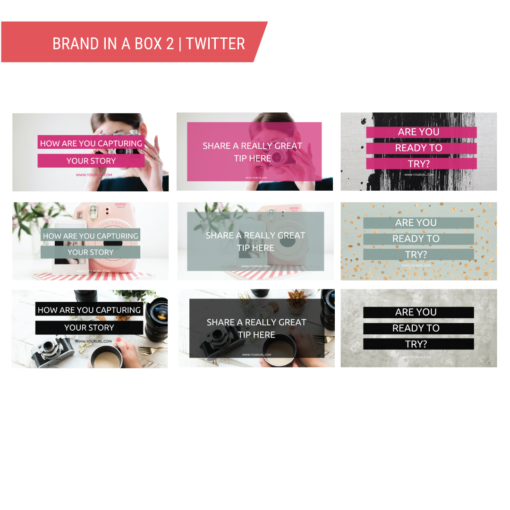 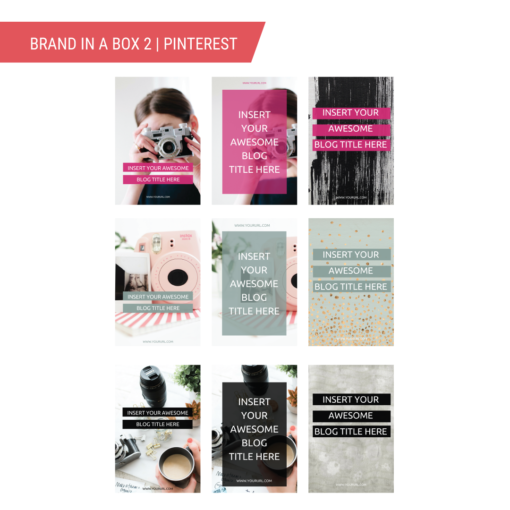 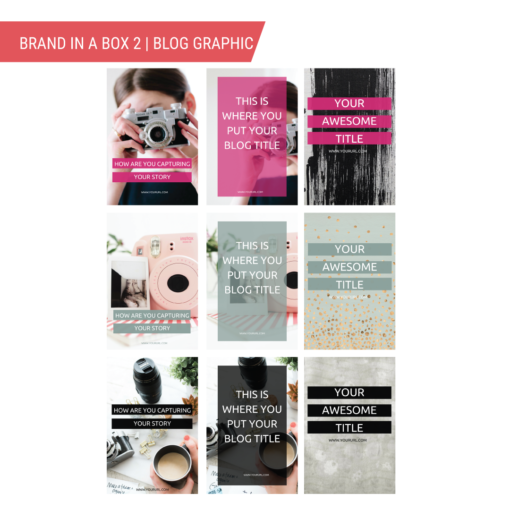 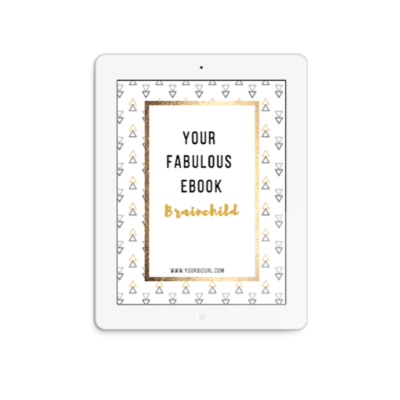 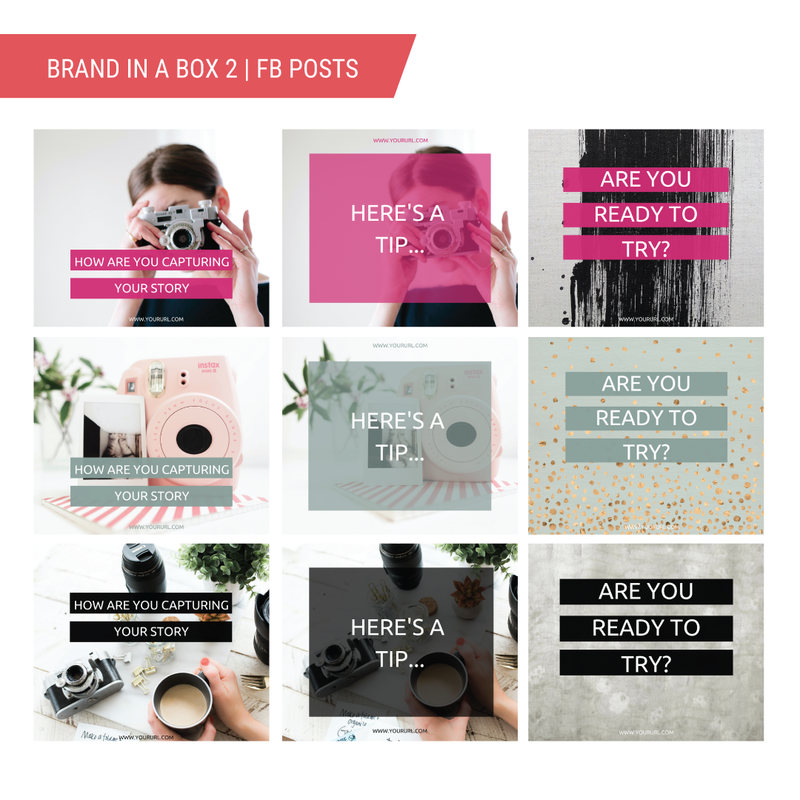 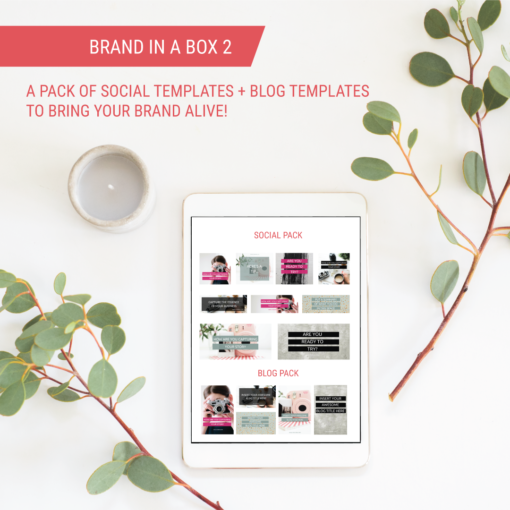 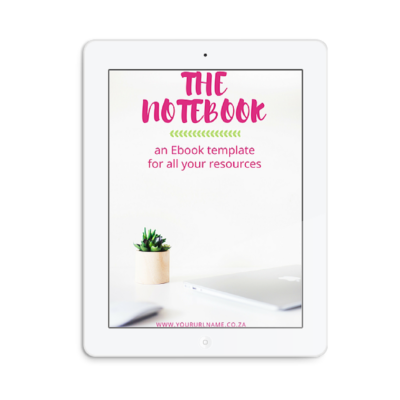 The Brand in a box template pack, will give you the tools you need to confidently showcase your business online, and on your blog. 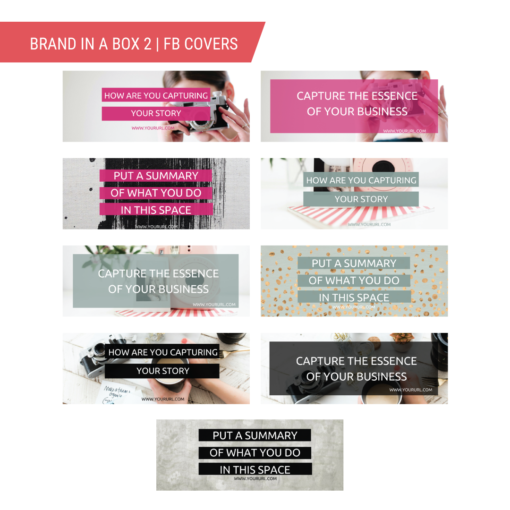 All the above packs are created in canva – so that you can edit the colours, images and fonts – to align it to your branding!